Education Game News. 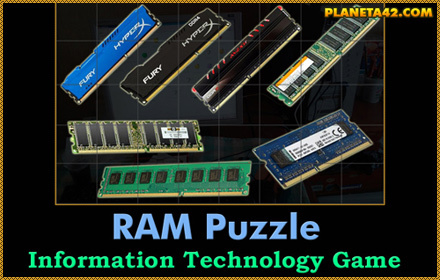 RAM Puzzle. P42 Release date 01.11.2016 year.